Gift Cards - GreenScapes Garden Center & Landscape Co. Here at GreenScapes, we know that the best gifts have no special season. 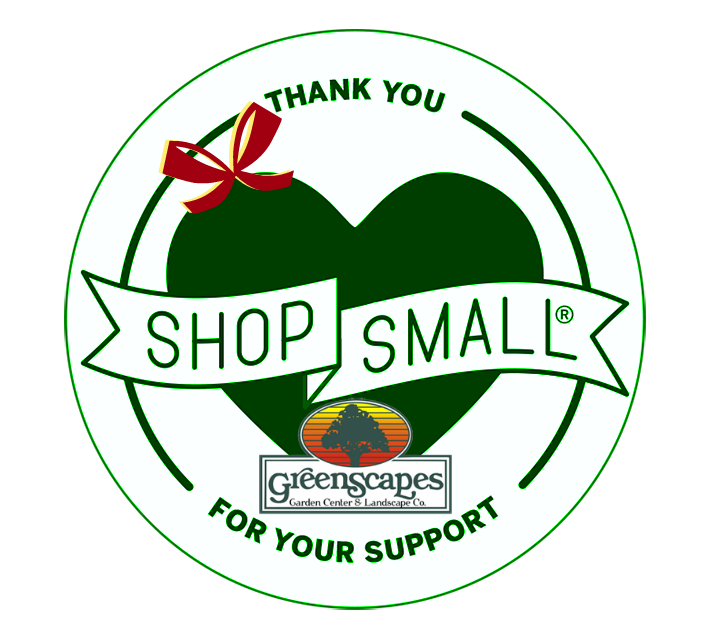 If you know someone the loves their garden, a Gift Card from GreenScapes makes perfect sense. They can use it towards our incredible selection of Annuals, Perennials, Shrubs & Trees, or anything in our Garden Center! And if they have a landscaping job to do, they can use it towards our Design and Installation services. Give the gift of Beauty; its practical and thoughtful any time of year. A Gift Card from GreenScapes makes every season brighter! To purchase Gift Cards, simply Add whichever denomination you would like to your cart and Checkout using PayPal. If there is an amount you would like that is not shown, for example; $30, just add three $10 cards to your cart and in the message to the Seller (“Add special instructions to the seller”), leave a note saying you would like one card for the total amount.